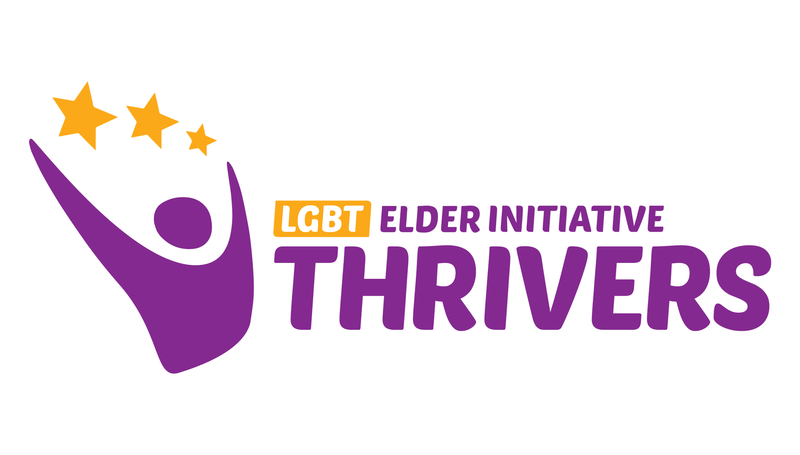 The LGBT Elder Initiative’s programming seeks to educate LGBT older adults about issues related to growing older. Programs help to connect LGBT elders and their caregivers with the resources that will help them to form the social, emotional, financial and medical support structures needed to age successfully. Conversations are free educational community forums designed to provide information and resources for LGBT older adult communities. Each Conversation focuses on a specific topic and features speakers and panelists who facilitate discussions, share information and direct consumers to appropriate resources available to them in the community. The HIV & Aging series focuses on educating older adults living with HIV on issues related to their health and well-being. A Community Advisory Committee of LGBT elders living with HIV helps to develop the curricula for this series.